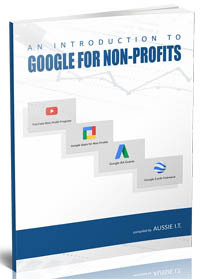 Youtube Non Profits Program Australia | how your Not for Profit Organisation can benefit. Tell the story of your organisation or cause and increase engagement through video on YouTube. Free, enriched version of YouTube just for non-profits. Drive viewers to action by placing a Call-to-Action overlay directly on your videos. Customise the look & feel of your channel with your organisation’s logo and branding.